Homebuyers are asking for smart home; now is the time for builders to offer it. 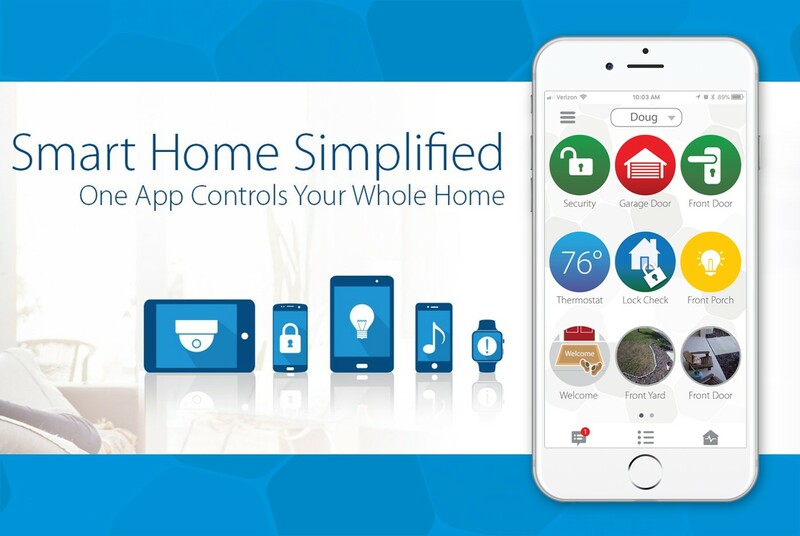 According to BDX Research, "76% of home buyers believe brand new homes should have smart home technology". Clare sits at the forefront of this smart revolution, and we're giving builders a solution that raises the bar. 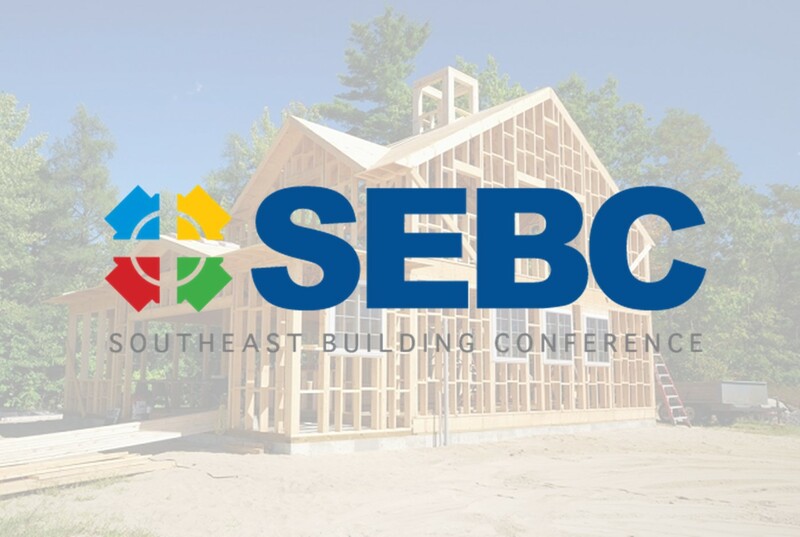 We'll be attending the 21st Century Building Expo & Conference on September 11-13 in booth #122! 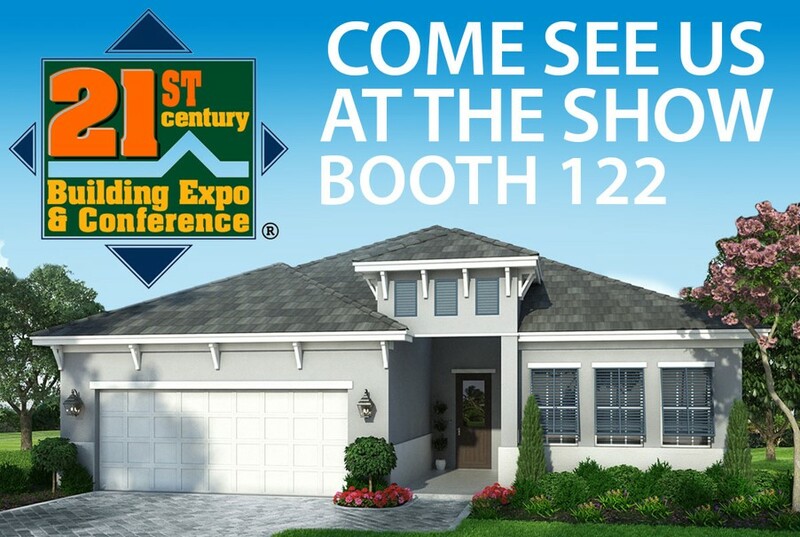 Come see us to learn how builders are taking advantage of smart home technology, and leverage their business with Clare. 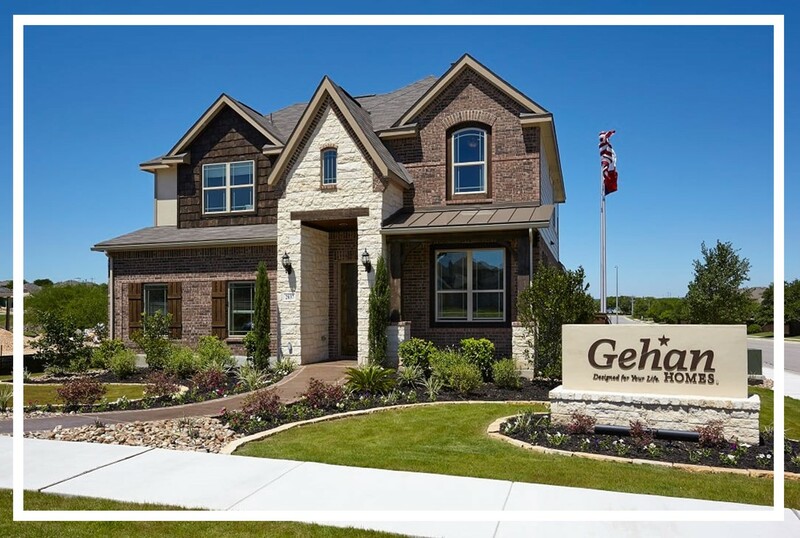 Gehan Homes will be offering Clare as a base-standard feature in select communities, including some found in the Austin, Dallas-Fort Worth, Houston, San Antonio, and Phoenix areas. 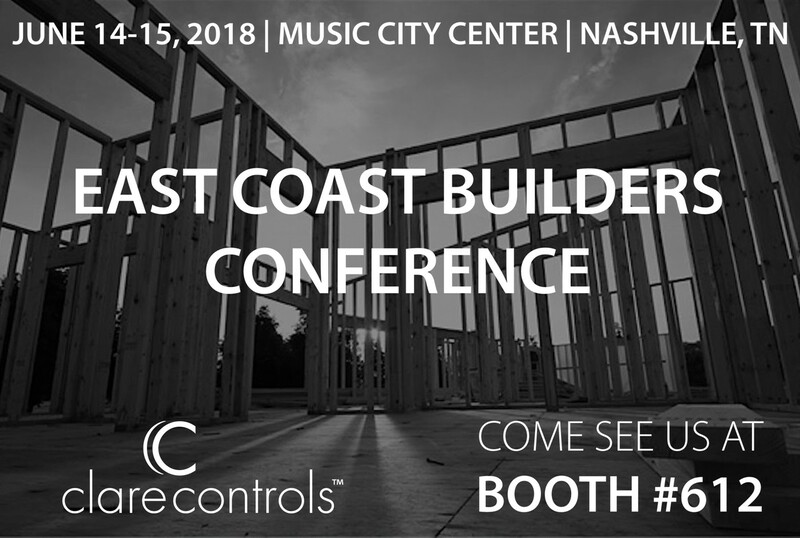 We'll Be Attending The Sunbelt Builders Show! Builders around the country are responding to customers expectations by offering smart home as a standard feature in their new homes. 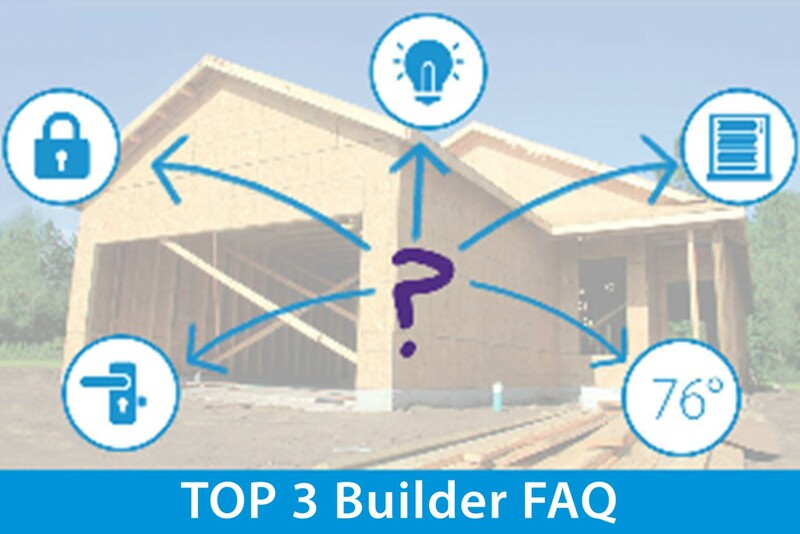 Clare has been helping builders navigate confusing smart home options, and finding the right package for their customers. 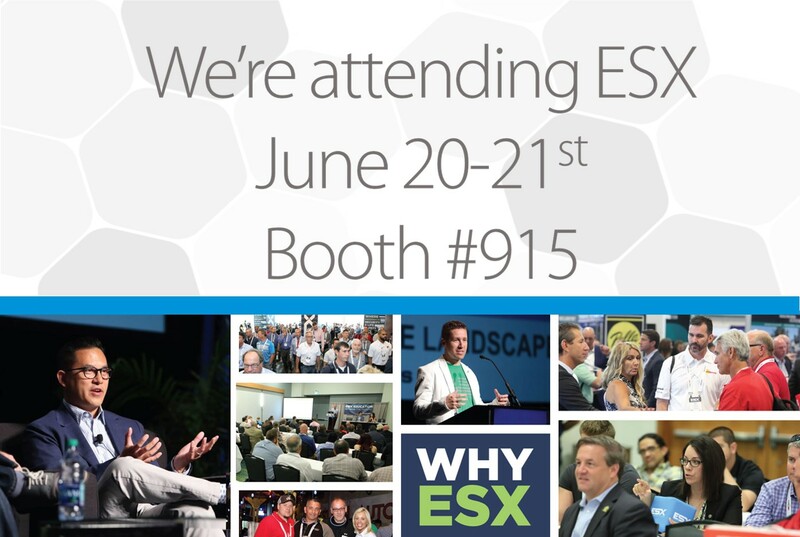 Wish to learn how your business can benefit from smart home technology? 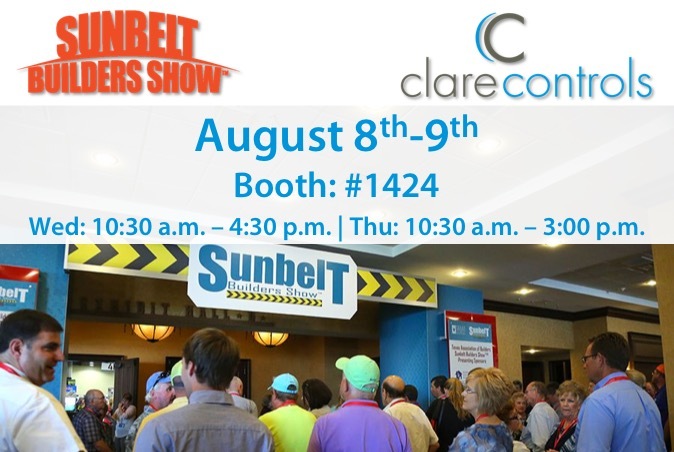 Come meet our team at the Sunbelt builder Show in Dallas, August 8th-9th, booth #1424 to learn more! 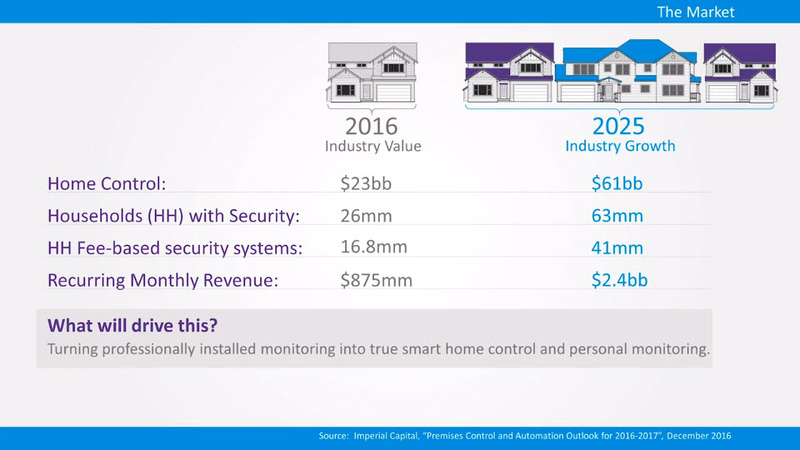 Join Clare CEO, Brett Price, as he breaks down the value of security and smart home in today's market. Ever wonder what security means to your average homeowner? 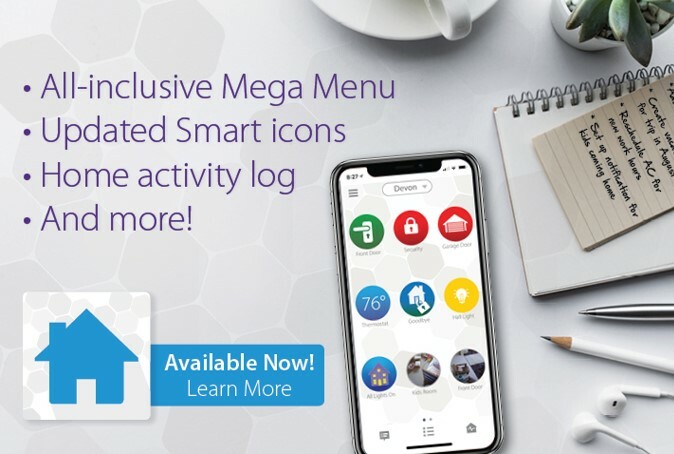 There is a strong demand for the virtual presence in the home, Clare provides a single, one-app platform that offers smart home and security.